Just Steps to the Beach and Pier! My Husband and I live in upstate New York and needed a place to go in the winters to escape the snow. We love the beaches in Lauderdale by the Sea and that is why we bought the condo several years ago. The biggest reason we love our condo is were so close to the beach. 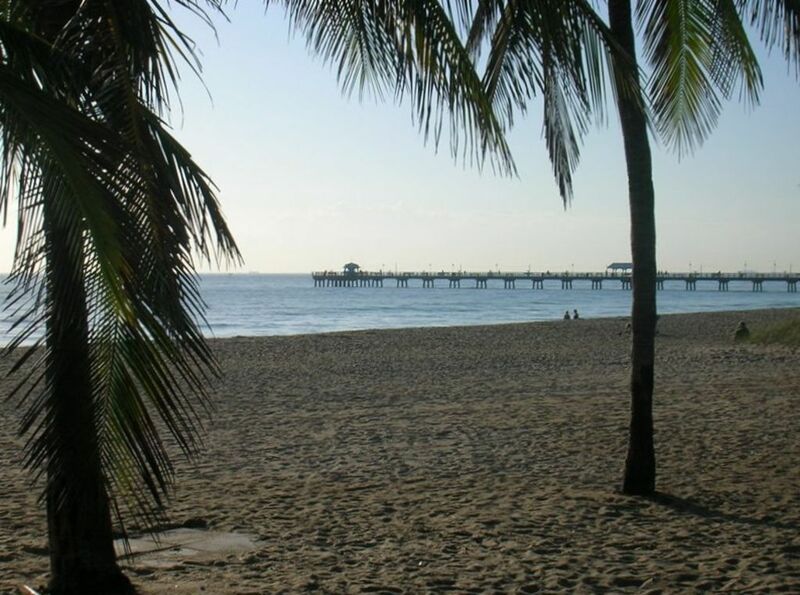 I know Lauderdale by the Sea has the nicest beaches in all of South Florida. We also enjoy the pier for fishing and long walks. Our condo is one of only 10 in the building and everything is just so convenient. kitchen was completely updated with new appliances, kitchen cabinets and granite counter tops!!! Condo was exactly as advertised. Walking distance to beach and beach chairs and beach toys for the kids were provided. Good restaurants and grocery store close by. Condo was clean and comfortable and much better than staying in a hotel. We would stay again. This condo looks even nicer in person than in the photos. Very comfortable beds, attractive living room . The bedroom is upstairs and spacious . Two blocks from the beach and restaurants. That condo complex was very quiet and it was nice to have your designated parking space. The apartment is clean, cozy and nicely decorated. Great location! Very nice condo. Everything you need. The area was very nice with dog park, tennis courts, etc right across the street. Beach 2 blocks. Was disappointed couldn't take my dog on the beach tho. The beds were a lil hard/dated mattresses. But overall, nice place.